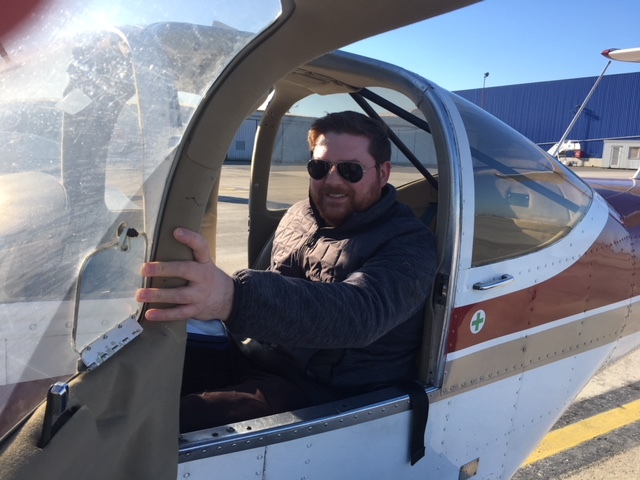 On a beautiful winter day, Jamie, who comes from England, was cleared for his first solo flight by Frédéric J., one of his main flight instructors. Jamie was on board of our PA38 the OO-VNI. Jamie started his PPL flight training in September 2017 and has been flying since then with many instructors of the team. Congratulations from us all Captain! 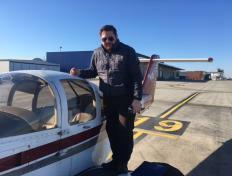 Miklos is a private pilot! Lorenzo is a private pilot! Jean-François is a private pilot! Vanina is a private pilot! Benjamin is a private pilot! Romain is a private pilot! Florinda is a private pilot! Patrice is a private pilot!